La Nopalera Mexican Restaurant is a Jacksonville, Florida family owned mexican restaurant company. Since 1993 La Nopalera Mexican Restaurant has established a mexican restaurant division, offered tacos and developed a mexican food service for its Jacksonville clients in Duval County. 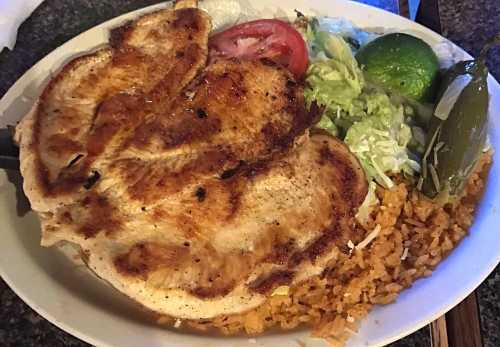 La Nopalera Mexican Restaurant has become Jacksonville local mexican restaurant favorite! Need a mexican restaurant in Jacksonville? For friendly mexican restaurant service in Jacksonville and Duval County call (904) 732-9433 today!